“Brilliant show. We met so many people from all over the world. Looking forward to next year. " 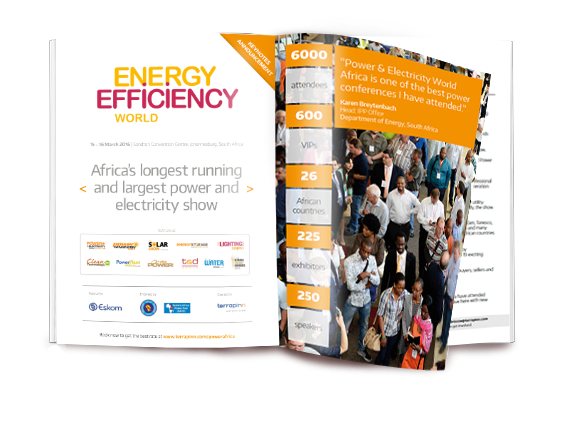 The Lighting Show Africa, collocated with Power & Electricity World Africa enters its 19th annual year, it welcomes over 6000 attendees and hosts a mecca of solution providers spanning 3 halls and thousands of square meters. This is THE place where buyers find solutions to their challenges. The show is the largest gathering of African property developers & building owners, architects, interior designers and decorators. This is a platform for thought leaders and disruptors to showcase their solutions to Africa’s power and energy buyer community. 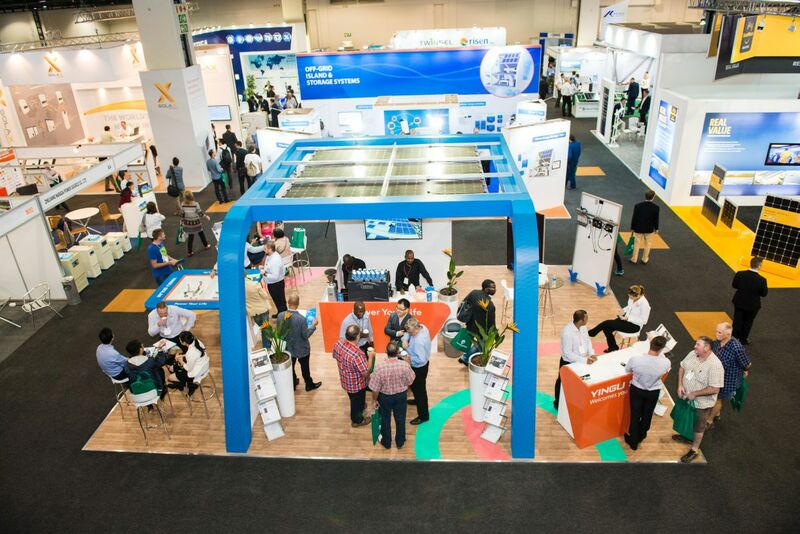 The show presents a lucrative opportunity for the continent’s foremost solution providers to meet new customers. And to grow their client base in Africa.